If you have been arrested for DUI / OWI / DWI this may be the first time that you have ever faced criminal charges. You may be confused about the process and what you need to do. That confusion and inexperience causes many people who have been arrested for DUI/OWI to believe that the easiest thing they can do is simply cooperate with the prosecution. The best thing you can do for yourself if you have been arrested on DUI / OWI / DWI charges is to secure the counsel of an experienced DUI / OWI / DWI attorney. 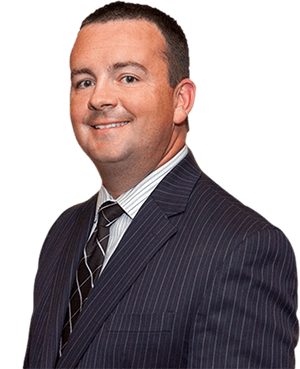 DUI lawyer Matthew N. Fech brings years of experience to each of his clients. Attorney Fech understands his clients’ concerns and will work to create solutions that will minimize the consequences of your arrest. First time DUI / OWI DWI offenders will be facing a number of consequences following an arrest. If you have submitted to a breathalyzer or other form of testing, you will face a 30 day suspension from the DMV. The court can also issue a suspension which will vacate your DMV suspension. The most pressing reason for actively defending yourself against a first-time DUI / OWI / DWI is to avoid a conviction that can be considered should you have another arrest for DUI/OWI in the future. As these arrests accumulate, the potential consequences dramatically increase in severity. If you are convicted of three major traffic violations within a 10 year period, you can be labeled as a habitual traffic violator. Being labeled as a habitual traffic violator can bring a driver’s license suspension of five years, ten years or life. Attorney Fech can often substantially shorten or even prevent any license suspension as a result of your drunk driving arrest! The Law Office of Matthew N. Fech, P.C. may also be able to get your OWI / DUI / DWI charges dismissed or reduced to a lesser charge.